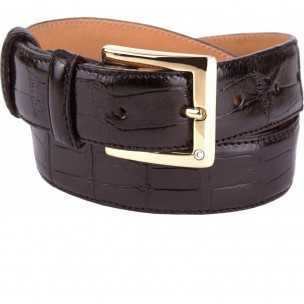 When you need an elegant belt to accompany your look for special or formal occasions, Casanova1948 provides a wide selection of formal belts for men. 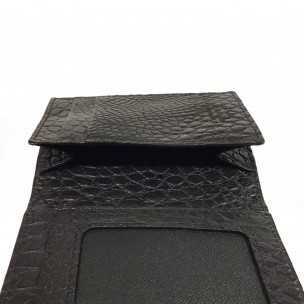 They can be worn with your tuxedos or elegant suits for formal occasions or ceremonies, adding an element of sophistication and class to your look. 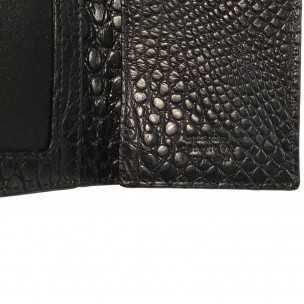 Typically these options include our glossy crocodile or varnished black calfskin belts. Designed and handcrafted by our experienced artisans in Florence, these exquisite belts offer supreme quality to help create a polished look that is sure to turn heads.